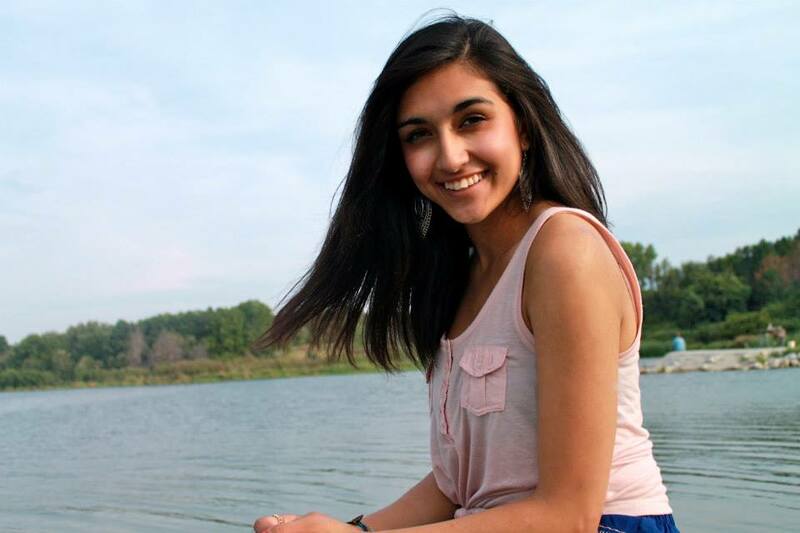 Huma is a 22 year-old Nebraska student working on her bachelor's degree. She tours regionally with a local EDM trio by the name of Linear Symmetry, playing electric violin and serving as a vocalist and front-woman for the band. In her free time she enjoys reading books, practicing yoga and singing Beyonce and/or show-tunes. Designed by the small e | Copyright © Great Plains Theatre Conference. All rights reserved!